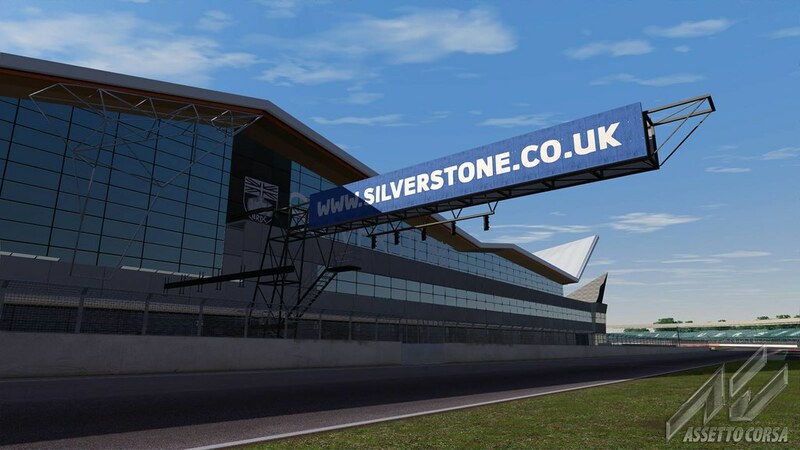 Home » Assetto Corsa » Assetto Corsa – Silverstone Previews. 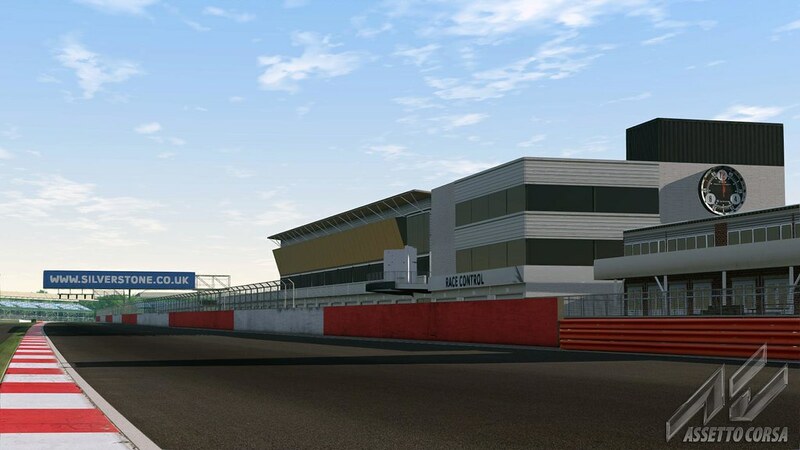 Assetto Corsa – Silverstone Previews. 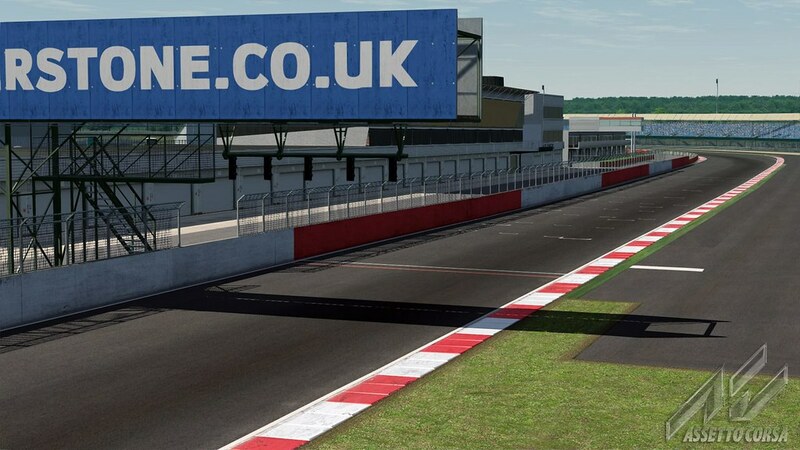 Kunos Simulazioni posted new previews of the British Silverstone track for Assetto Corsa. 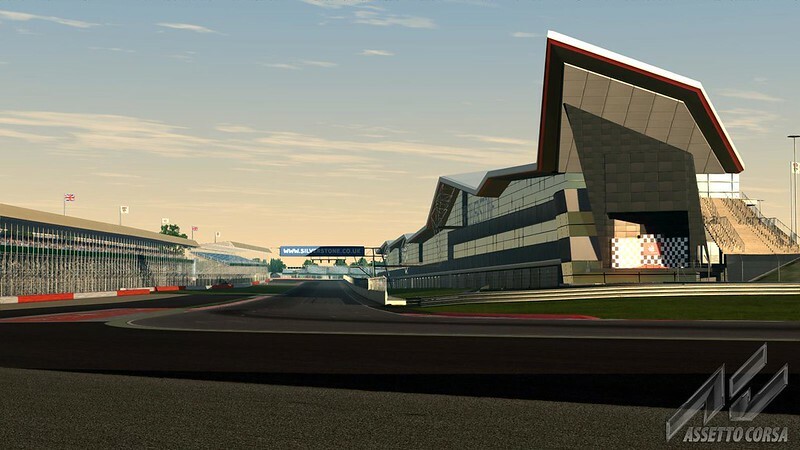 Silverstone Circuit is a British motor racing circuit next to the Northamptonshire villages of Silverstone and Whittlebury. The circuit straddles the Northamptonshire and Buckinghamshire border, with the current main circuit entry on the Buckinghamshire side. The Northamptonshire towns of Towcester (5 miles) and Brackley (7 miles) and Buckinghamshire town of Buckingham (6 miles) are close by, and the nearest large towns are Northampton and Milton Keynes.